• There are 22 rooms and suites. • Tizians restaurant and bar. • Sauna, Fitness centre, Spa and wellness centre, Massage room, Outdoor Pool. 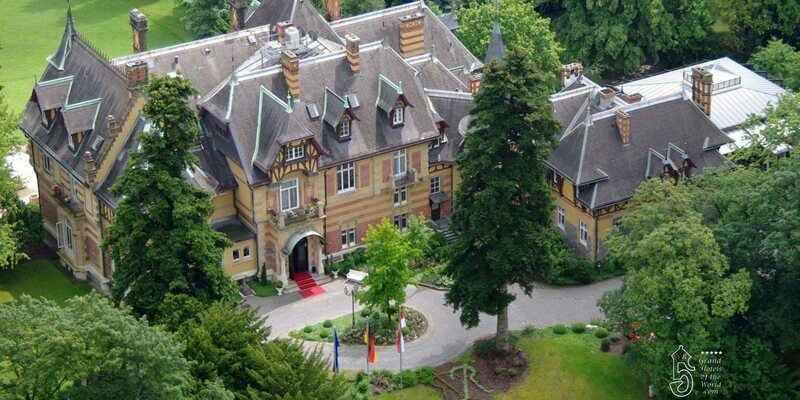 • Surrounded by beautiful gardens and parkland, this luxury hotel enjoys a scenic location on the slopes of Mount Taunus.